Jean Genet in New York City! 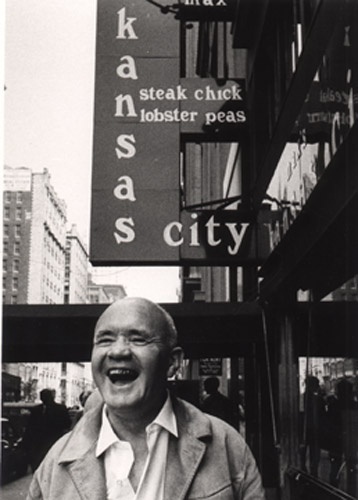 Jean Genet (novelist, poet, essayist, playwright, film director and political activist) at Max’s Kansas City in NYC 1971, shot by Thom Lafferty. Posted on September 21, 2015 September 19, 2015 Categories SeptemberTags Jean Genet, Max's Kansas City, New York City, Thom Lafferty1 Comment on Jean Genet in New York City! Hitchcock hanging out with Vera Miles, in color. I am not the author of this image. All photographs courtesy Elliott Erwitt, Magnum, and teNeues. 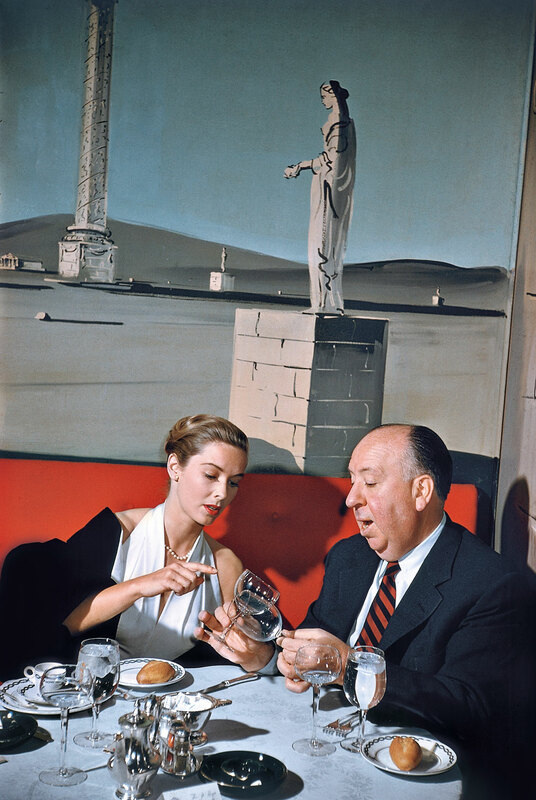 Posted on October 25, 2013 October 19, 2013 Categories OctoberTags Alfred Hitchcok, In color, New York City, Vera Miles1 Comment on Hitchcock hanging out with Vera Miles, in color.